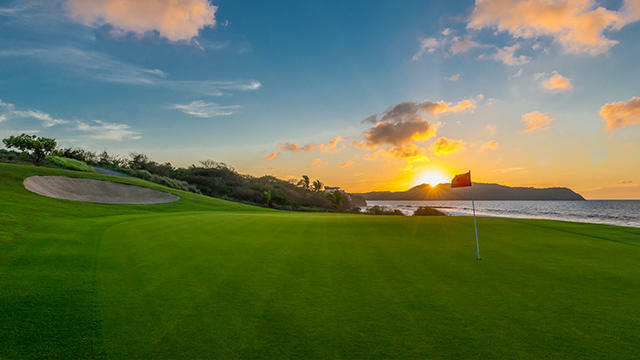 Tee off in paradise and perfect your swing on South Africa’s most beautiful golf courses. We know golf is as much about hitting the sweet spot, as it is spending time with your golf buddies in beautiful surrounds, so our team of travel experts have sourced a range of amazing hotels and resorts that will give you easy access to the fairest fairways in South Africa. From a sizzling Sun City break to the rugged Wild Coast, our local breaks will shoot the lights out of your greatest golfing desires. All you need to do is bring your A-game and we’ll do the rest.